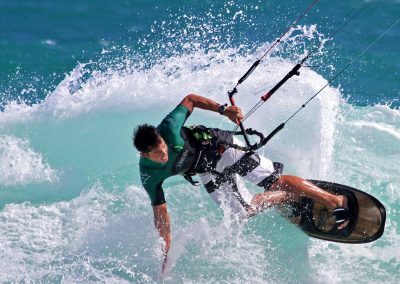 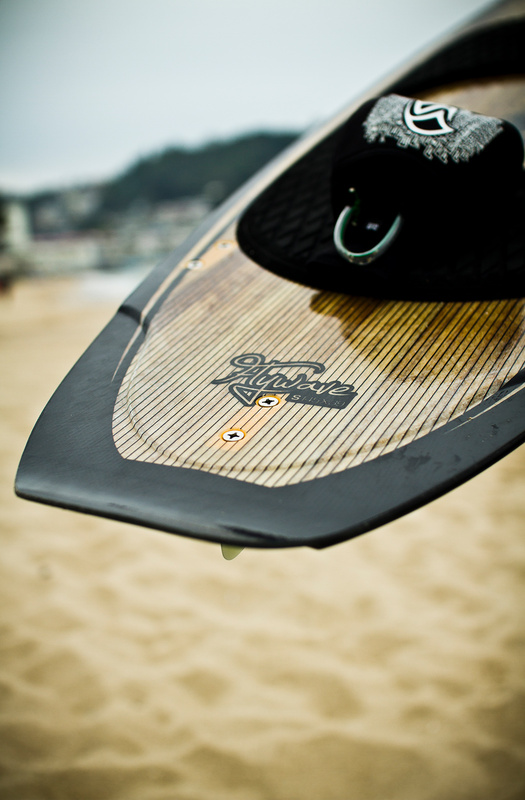 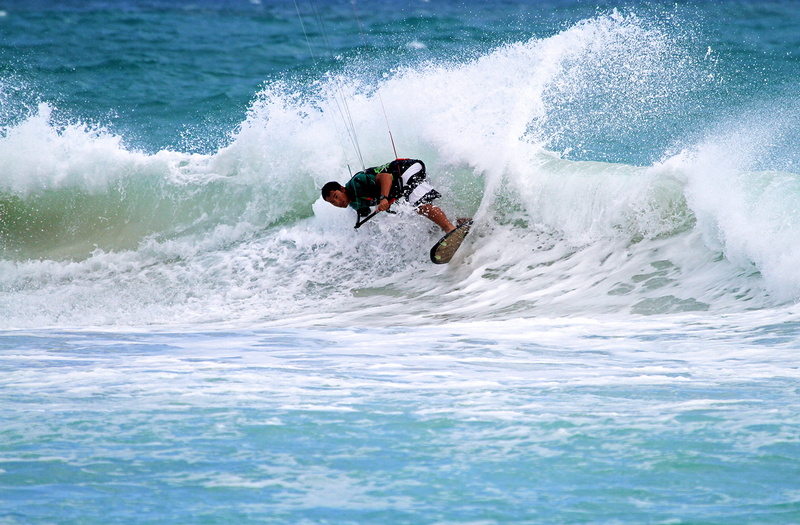 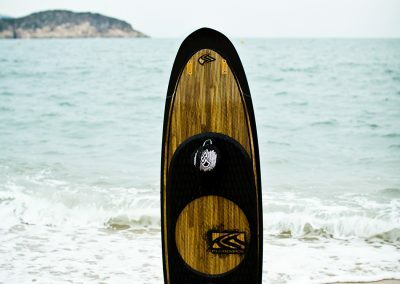 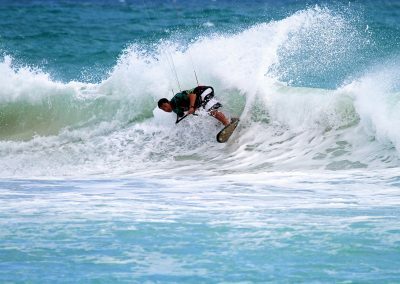 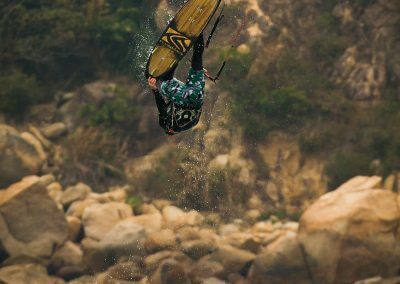 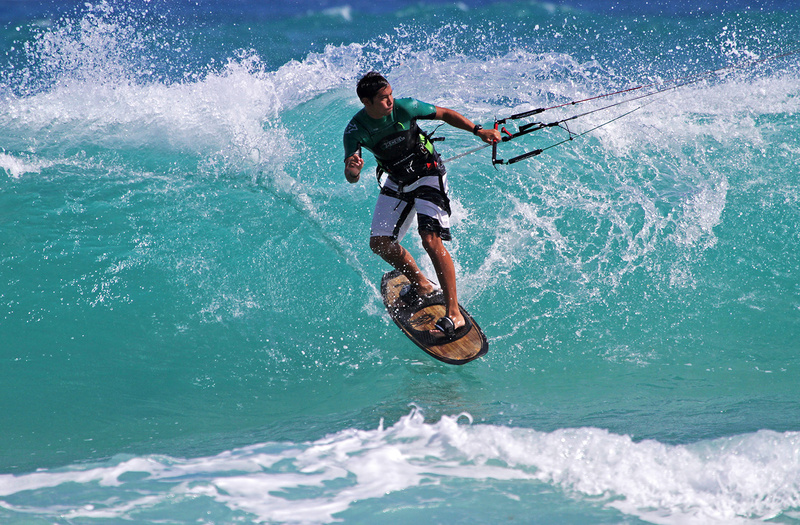 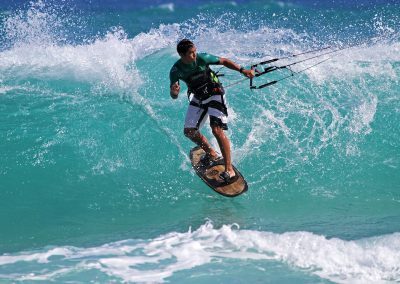 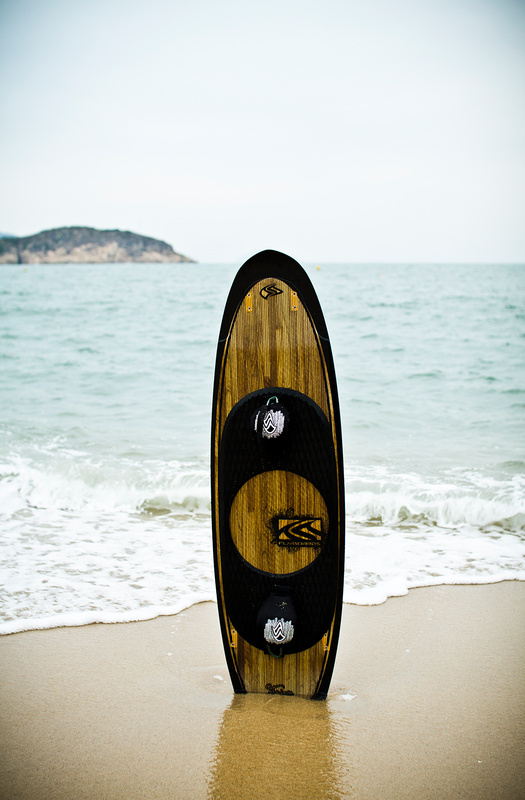 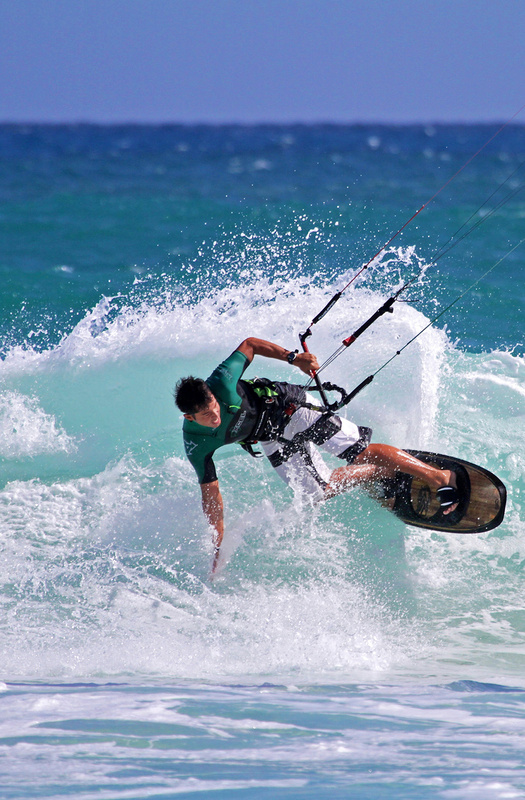 If you seek nirvana riding powered-up in the waves, the FlyWave offers the perfect combination of agility, control, durability and performance. 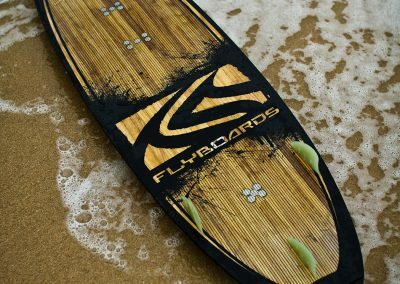 The FlyWave S is an easy to use mutant style board for the rider who wants to ride the waves powered with a board that has a surfy feel. 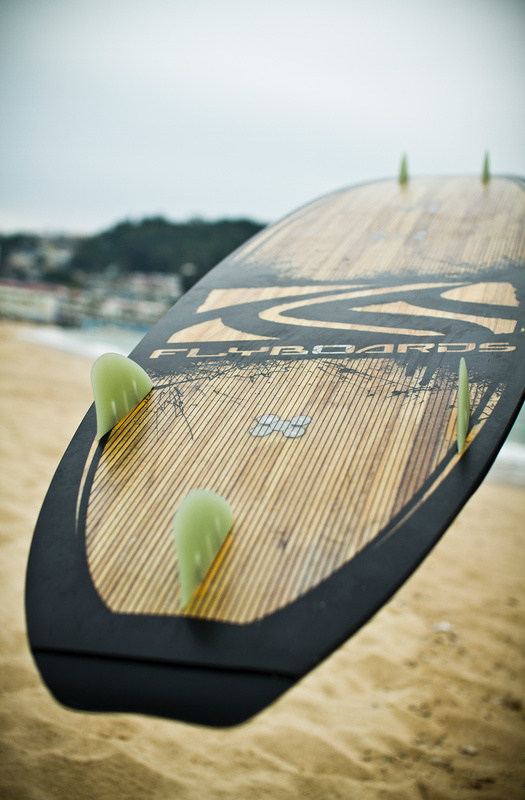 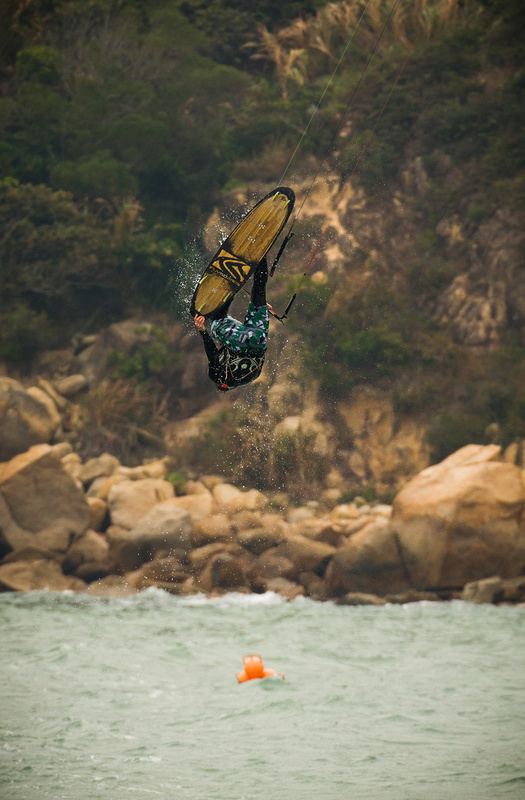 FLYWAVE S … surfy feel! 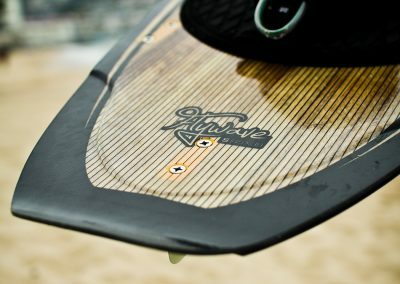 The ’Flip Nose’ on both ends eliminates spray and effectively prevents catching water. 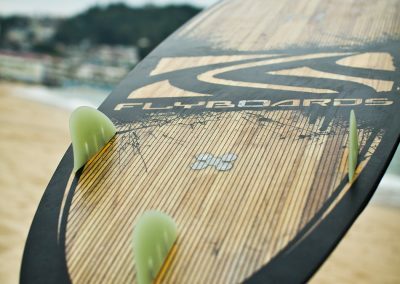 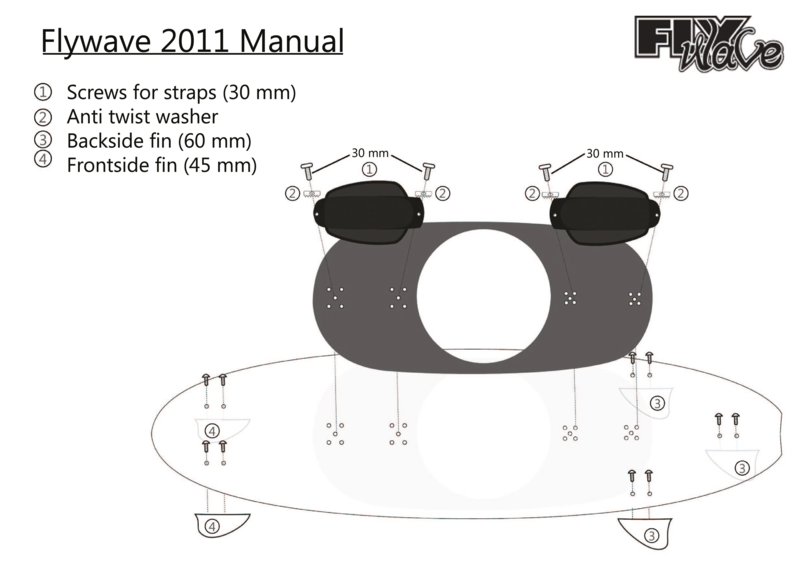 For 2011, the FlyWave got lighter and more comfortable, due to an optimized ‘flex under load’ pattern, a softer footpad and comes equipped with new easy adjustable surf-footstraps. 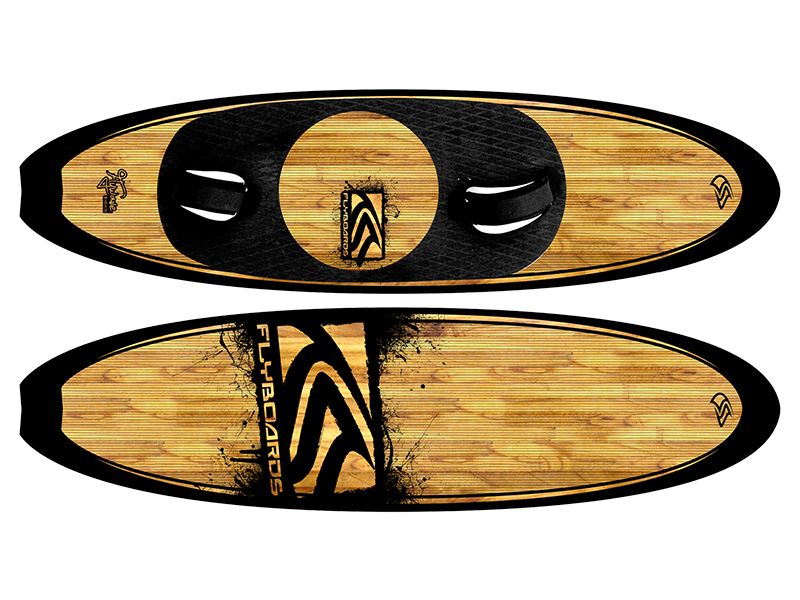 Designed in association with Dutch wave-guru Ruud Overwater, who has put over 6 years of wave riding experience into this board. 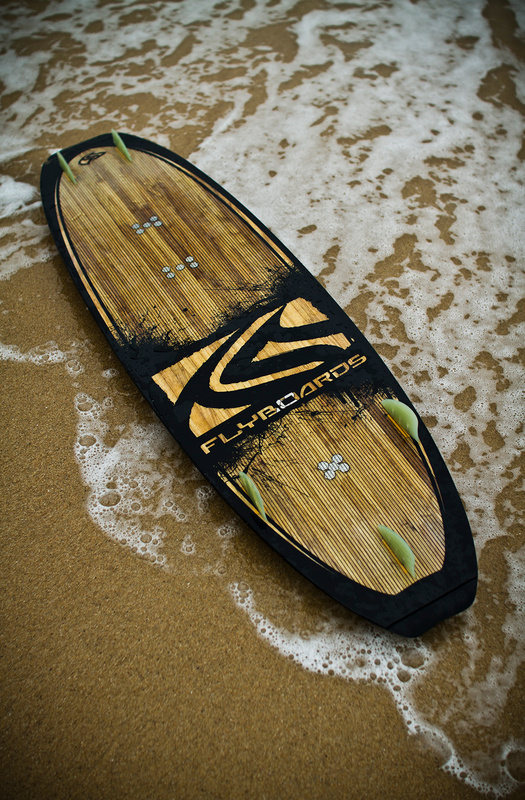 The FlyWave S is an easy to use mutant style board for the rider who wants to ride the waves powered with a board that has a surfy feel.